The Jawaharlal Nehru University (JNU) has joined hands with the National Testing Agency for conducting the JNU Entrance Examination (JNUEE). JNU has become the first Indian Central University to have collaborated with the National Testing Agency. 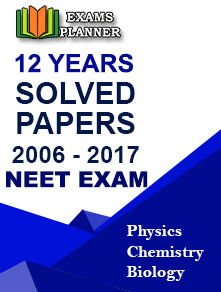 Exams like NEET, JEE Main, UGC NET, CMAT, and GPAT are covered under NTA. The JNUEE was to be conducted between 27th and 30th December 2018. 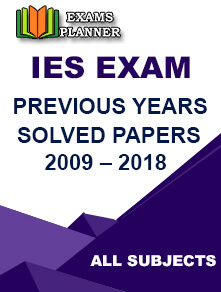 However, it was postponed ‘keeping in view the difficulties of students to write the examination in December.’ The University has decided to conduct the examination in May 2019 through online mode. The JNU exam authority has also doubled the number of centres to reach more candidates especially those in the remote areas. In the University’s 148th Academic Council meeting, the authorities have announced nearly 1080 M.Phil and Ph.D. seats for 2019-20 admissions. Details of exam dates and other related information will be made available on the official website – www.jnu.ac.in. The Director of Admissions, JNU, has asked the interested candidates to keep a check on the official website for latest updates. 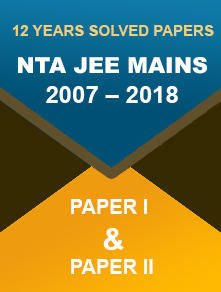 As per the official notice, “The format for the JNUEE 2019-20 will be Multiple Choice Questions (MCQs) through a Computer Based Test.” Mock tests will also be made available to help candidates get familiar with the online exam pattern. 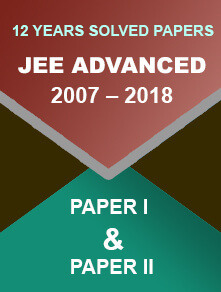 JNUEE exam is conducted for admission to courses offered by the University such as PG Diploma, M.Tech., M.Sc., MCA, M.A., B.A. (Hons.) 2nd Year, B.A. (Hons.) 1st year and other (part-time) courses. The eligibility criteria for different courses are different and candidates must ensure that they meet the criteria before applying for the exam. Every year, the university receives a huge number of applications for admission to various courses. Last year, more than 1 lakh applications were made for JNU admissions.